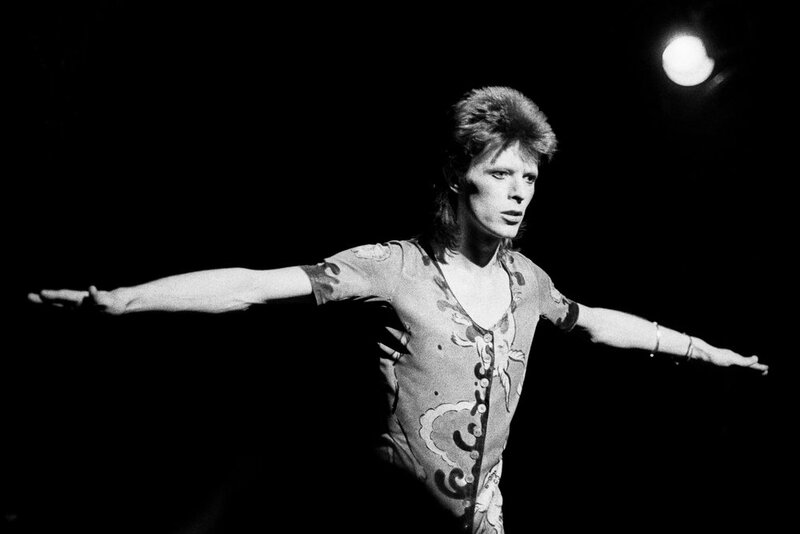 In three new short documentaries, legendary music photographers David Montgomery, Kevin Cummins and Gered Mankowitz talk about music’s most iconic pictures, including shots of David Bowie, The Rolling Stones and Joy Division. WeTransfer Studios and Rankin present three short documentaries with world renowned music photographers David Montgomery, Kevin Cummins and Gered Mankowitz. They are the artists behind some of the most iconic pictures taken of David Bowie, Morrissey, Kate Bush, Jimi Hendrix, The Who, The Rolling Stones, and many more. In The Backstage Sessions, they talk about photographing the world’s most famous artists, share never-before-told anecdotes and give rare insights into some of the classic album covers. The series is curated by Rankin, as part of an ongoing partnership with WeTransfer Studios. Kevin Cummins on shooting his hero David Bowie, seizing the moment with Morrissey and trying to capture Joy Division’s dynamic. David Montgomery on creating a wall of flame behind Jimi Hendrix, covering Roger Daltrey in baked beans and getting a sulky Mick Jagger on board. Gered Mankowitz on shooting Marianne Faithfull in the pub, creating trippy images of the Stones with a homemade filter and a moment of magic capturing Kate Bush. Kevin Cummins (b. 1953, Manchester, UK) became known for his work capturing Manchester’s burgeoning punk scene. He quickly grew into one of the leading documentary photographers of the era. He then started working with Manchester’s prestigious Royal Exchange Theatre, the Royal Opera House, the Royal Northern Ballet, and the Oxford Playhouse. Cummins moved to London in 1987 and has since contributed to major British publications such as The Observer, Vogue, FourFourTwo, and Esquire. Today he is regarded as one of the world’s most esteemed music and portrait photographers, working with the likes of Ian Curtis, Morrissey, Courtney Love, David Bowie. Gered Mankowitz (b. 1946, London, UK) is a London-born, internationally celebrated photographer, primarily known for his work in the in the music industry. 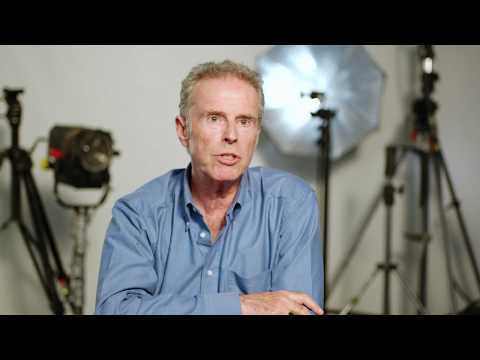 He has shot a wide variety of famous artists, ranging from Jimi Hendrix and Elton John to ABC and the Rolling Stones. His work has been used as a cover for some of these artists’ most successful albums. Besides music, Mankowitz has worked in a wide number of additional divisions of the photography industry - including fashion, advertising, news, and private photography. He currently still is a frequent contributor to major publications like The Sunday Times Magazine and Mojo. Legendary photographer David Montgomery (b. 1937, Brooklyn, New York) is probably best known for his portraits of the rich and famous. Frequently contributing to the likes of Nova, Rolling Stone, and Vogue, Montgomery has photographed famous faces including Queen Elizabeth II, Bill Clinton, Mick Jagger, Sir Paul McCartney and Pierce Brosnan. Born in Brooklyn, New York, he came to London in the 60s to assist photographer Lester Bookbinder. After falling in love with the soft, romantic light of the city, he decided to take up residence in London. He still lives there and, when he’s not behind the lens, currently dedicates his time to teaching the next generation of photographers. Rankin (b. 1966, Paisley, UK) first came to prominence in the early 90s where his intimate approach and playful sense of humour tapped into the consciousness of the irreverent times. After co-founding the seminal magazine, Dazed & Confused, he immersed himself with bands, artists, supermodels and politicians, rising to acclaim with his natural ability to elicit emotions and create iconic pictures. Over the years his images have become part of contemporary iconography. Evidence of his frankness and passion for all aspects of modern culture are ostensibly represented in his photography. It seeks to push and provoke, asking questions which others may not ask. Working with a wide range of artists from all creative mediums, Rankin is an avid collaborator. Striving for new ways to explore his work, it is his creative fearlessness that stands out as his enduring impulse. Rankin continues to publish his bi-annual magazine, Hunger, as well as direct commercially for some of the biggest global brands. He lives in London with his wife Tuuli. Images are the most-shared files on WeTransfer and so photographers make up a big proportion of our creatively-minded users. Not only do we provide a super-simple platform on which they can share their work, we also commission projects from photographers around the world to tell original, important and inspiring stories.